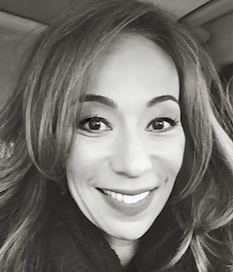 Westwood One hires industry veteran Theresa Gage as VP of Sponsorship Sales and Marketing based in Los Angeles. In this new role, Gage will be responsible for managing sponsorship sales, partnerships, activations and integrations for the company's personality-driven influencer network across music, entertainment and spoken word syndicated programming. Gage's resume includes sales leadership posts at Pandora, Live Nation and iHeartMedia, as well as various digital startups. She also did a formative stint at Westwood One early in her career. 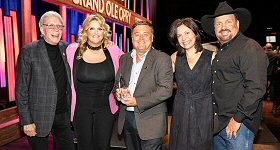 "Theresa is a proven leader, negotiator, and strategist who understands the current audio landscape and can identify new sponsorship opportunities and revenue streams," said Westwood One President of Sales Bryan Forbes. "She has hit the ground running, and is already making an impact on our performance for 2019." "I am so excited to be back with my first love, Westwood One! This is where I started my career in talent endorsements, branded content and sponsorships," added Gage. "It's a legacy organization that has endured the changing media landscape and is a major contributor to the growth of audio and the power of authentic talent endorsements."